In this competition we want you to choose a weapon from Monster Hunter - here's a selection - and re-imagine it for 3D printing. Choose any weapon you want and design it in your own style and then submit the finished STL file(s) and/or photos of your finished 3D print to MyMiniFactory. Monster Hunter Weapons are known for being absolutely massive so you are welcome to scale your design down if you see fit (but if you want to print one full size then go for it). We want you to use your creativity to give this your own touch. Want to create a weapon at a small scale to print in resin and use as a pendant? Do it. Want to make a weapon into a plant holder? Get on it! Capcom and the Monster Hunter team will choose their favourite designs, with the winner taking away a MASSIVE Raise3D N2 Plus! Two runner ups will also win prizes, see the prizes section below to see what you could win. Check out the full criteria below for tips on how to win this one. Please read the full Terms and Conditions here before entering. The grand prize winner will take away their very own Raise3D N2 Plus Dual Extrusion 3D Printer, worth $3500. They will also receive a Monster Hunter branded Nintendo 3DS and other sweet loot. 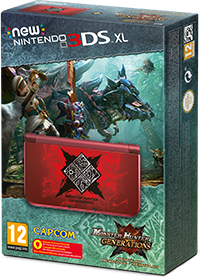 The second place design will receive a Monster Hunter 3DS along with other cool Monster Hunter merch! The third place design will take home a Monster Hunter swag bag. 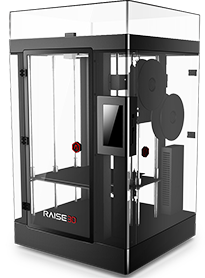 Raise3D will choose the top designs, print them out, and show them at CES 2018 Raise3D show booths. For this competition you need to design a weapon from Monster Hunter - that DOES NOT mean it has to be an exact replica from the game. We encourage you to use your artistic license so there is no need to print these at full scale - but if you want to then go for it. Capcom will be looking for creativity and great design, so really go out of your way to show them what you are made of. Either print in a single colour and then paint your design, print it in different colours and assemble it, or choose not to colour it at all - it's up to you. 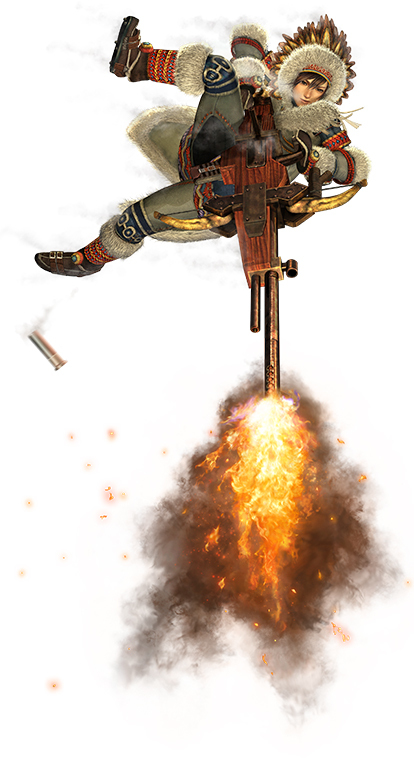 You can even repurpose the weapons so that they become jewellery or functional items, show us what you've got! Check out a selection of the Monster Hunter weapons. 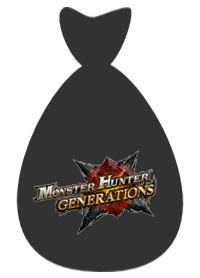 There are of course many more Monster Hunter weapons for you to choose from!